Carol Masheter: Born and brought up in Lower Strathglass, Carol moved away to attend University in Birmingham. She then went on to become a Development Officer working for Local Authorities in Wolverhampton, Cheshire and Staffordshire. She returned to the Highlands in 2008. Since coming back to the Highlands, Carol has gained experience in the environment and sustainability sector and has worked on a number of community initiatives both for Ross-shire Waste Action Network and Highland Environmental Network. Alan James – Director & Chair: Alan has lived in Glen Urquhart since 2001 and works as a consultant in the UK Energy Industry. Over the past 7 years he has been working in low carbon energy developments incorporating Carbon Capture and Storage (CCS) technology in thermal power plant, prior to that he worked in the North Sea oil and gas industry. As a geologist, Alan is very aware of climate change through the geological past and the consequences of that change for the future. This drives his interest in low carbon technologies such as CCS and renewable energy. Alan is keen to support Sorbheas in its goal to build community benefit from local renewable energy schemes. Jack Meredith – Director: Jack moved to Drumnadrochit in 1987. He qualified as a Barrister in 1997 and as a Project Manager in 2011. During his career in the Energy Industry he served as a trustee, director and compliance supervisor on several corporate and pension boards. He has now retired from full-time employment and dedicates some time to support various community groups. Fraser Mack enzie – Director: Fraser is a fluent Gaelic speaker who lives in Drumnadrochit. 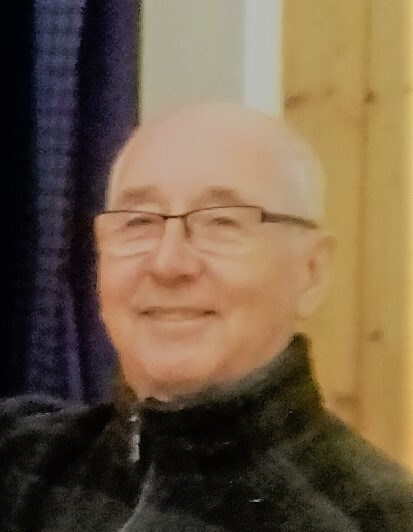 He was an English Teacher/Principal Teacher of Guidance from 1974 to 2011 and has been Treasurer at Glen Urquhart Shinty Club since 1976 and Vice Chairman of the Glen Urquhart Highland Games since 1982. In addition he has been editor of the Glen Urquhart Bulletin since 1999, is a freelance journalist/broadcaster and is a shinty correspondent for a national newspaper. Fraser is also an authority of Highland cairns and monuments. 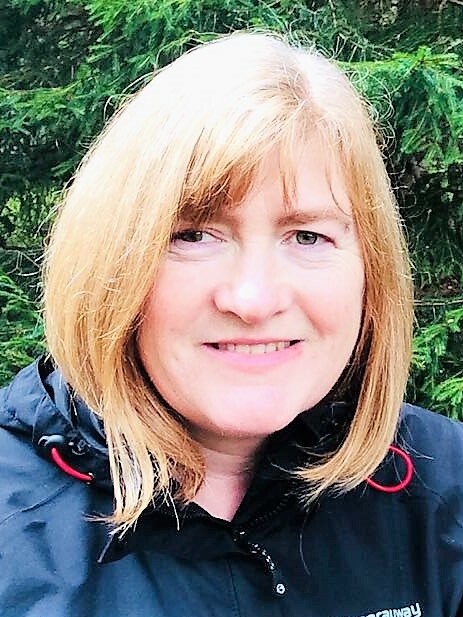 Morag Fraser – Director: Morag has lived in Drumnadrochit since 2010, although has had connections with the Glen since 1997. Self employed as an event and project manager, she has over 20 years’ experience of working on projects of all sizes, with a particular interest in community economic development. Morag is involved in various community groups and recognises the benefits that could be brought to the communities through Soirbheas. 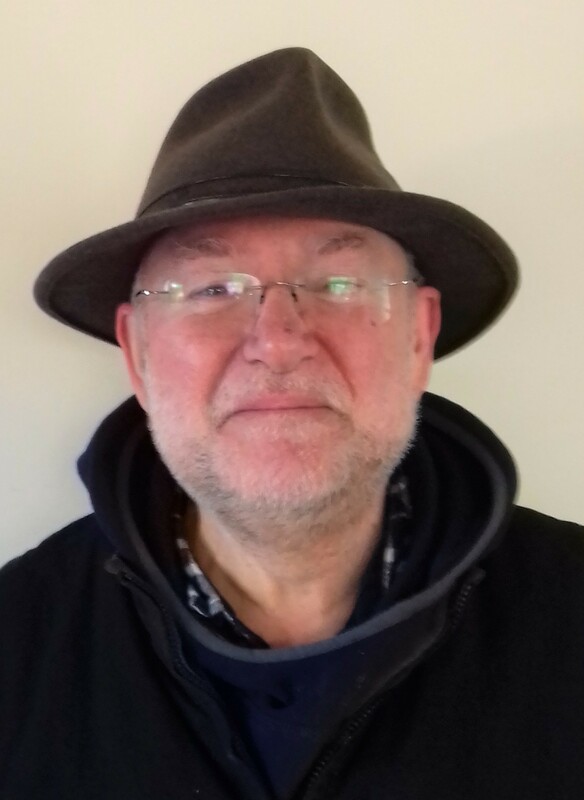 Jimmy Murray – Director: Jimmy joined as a director in 2019 and lives with his family in Balnain. He leads business development and coordinating European R&D grant programmes for a Scottish marine energy company. Previously, Jimmy worked as a renewable energy consultant specialising in supporting community organisations around Scotland to develop their own renewable energy projects. He is keen to support the communities of Strathglass and Glen Urquhart in maximising the potential benefits from projects here. He holds an MSc in Renewable Energy Systems Technology from Loughborough University. For the information on our Director vacancies please click here. Erik Trelfer – Secretary: Erik has lived in Glen Urquhart for almost 20 years and works as a Chartered Insurance Broker. Erik is involved in the community of Glenurquhart as Clerk to the Congregational Board of Urquhart & Glenmoriston Church of Scotland and Youth group team member. For a number of years Erik has been interested in renewable energy and saw this as an ideal opportunity to get involved in a suitable project. He believes if we accept windfarms and power lines, then we should secure some of the wealth they generate and plough it back for the benefit of the community (in the way Shetland have with oil). This partnership in a small windfarm is a tremendous opportunity for the community to secure a long term income stream and enable it to become more self sufficient and independent. Andrew Castell – Director: Andrew is a Strathglass resident. He is a partner in Par Equity LLP, an Edinburgh-based venture capital firm and is also a non-executive director of Highlands & Islands Airports Limited. His interest in Soirbheas stems from his belief that projects of this type can help draw together communities in the Highlands. He also has a professional interest in the renewable energy sector, as one of Par Equity’s key areas of focus is sustainability, which includes renewable energy. Erik Trelfer – Director: See above. Jim Barr – Director: Jim is also a Director of the Camanachd with responsibility for Finance and Coaching and involved in the Abriachan Forest Trust.